_ HOW DOES GUARDIANSHIP OF CHILDREN WORK IN OKLAHOMA? Sometimes the circumstances a parent(s) finds themselves in require that a Guardianship be put into place, due to the parent's unfitness at the time. A Guardian is a relative or third party, not the other parent. Creation of a Guardianship is temporary. It gives the Guardian custody rights to the child(ren) they would not normally have. When the condition which led to the creation of the Guardianship no longer exists, the parent can ask to have their custodial rights restored. 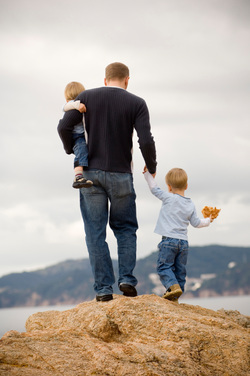 Father's Parental Rights attorneys have established Guardianships, as well as represented parents in their requests to terminate Guardianships. The law which sets out Guardianship in Oklahoma begins with 30 O.S. 2-101. You may also wish to review the Handbook for Guardians available on the Oklahoma Supreme Court Network website. 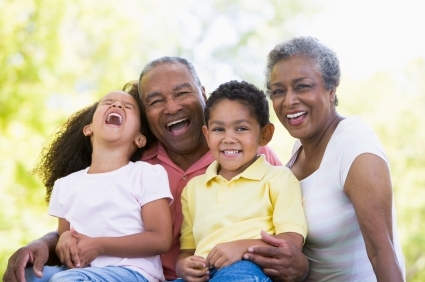 We can assist you in identifying legal issues concerning Guardianship in your case. If you have any questions for us, or would like information about setting up an appointment, please Click Here.